All the more reason to hit the snooze. 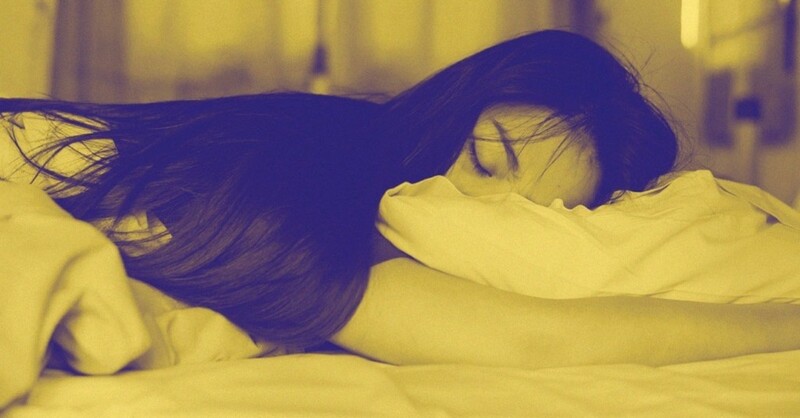 Science is giving us a reason to feel a little less guilty for hitting the snooze button. Sometimes you go to bed and close your eyes, only to wake up — what feels like — moments later. If you’re one of those people who regularly hits the snooze and loves to sleep in, science says it’s probably because you’re smart and creative. Studies show that late sleepers tend to be more creative people, while night owls tend to be more intelligent people. More A.M. sleep means more creativity. Creative people tend to be more inspired at night and put sleep on the back burner while they pursue creative projects. They deviate from a normal sleep schedule because they are brave enough to adhere to their own schedules and have confidence in their ability to create. Your smarts are what keep you up at night. An article in Psychology Today states that creative people sleep later because their brilliant thoughts are keeping them up at night. 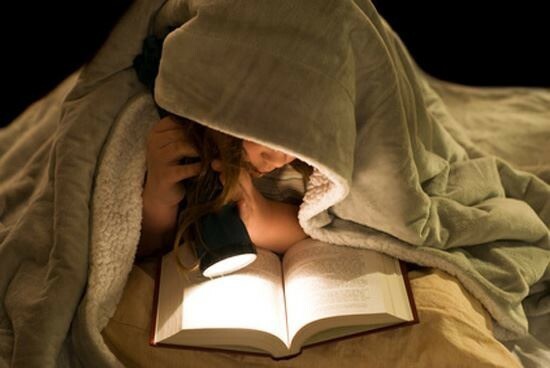 The results from a recent study conducted on a group of young Americans showed that intelligent individuals went to bed later on weeknights and weekends than their less intelligent counterparts.The study also reports that nocturnal people are more likely to have higher IQ scores than those who go to bed earlier. You’re more alert for a longer time period, too. The Huffington Post reported that night owls can remain mentally alert for more hours after waking up than early birds. This notion was founded by a 2009 study by the University of Liege in Belgium that monitored 15 extreme night owls and 16 extreme early birds. The participants stayed on their normal sleeping schedules, and researchers measured their brain activity after they initially woke up, and again 10 hours later. The study revealed that participants scored very similarly on the first test, but the measurements that took place 10 hours after waking up showed the early birds had lower activity in the brain regions linked to attention and the circadian master clock. 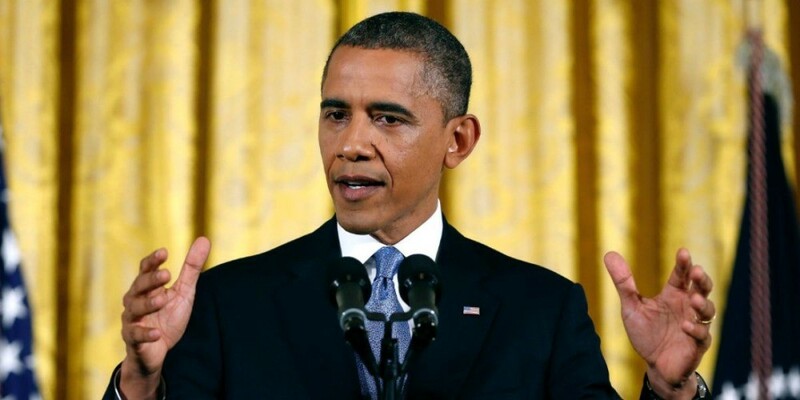 President Obama is an example of a creative night owl. A 2009 interview with Newsweek President Obama revealed his daily routine and his late bedtime. 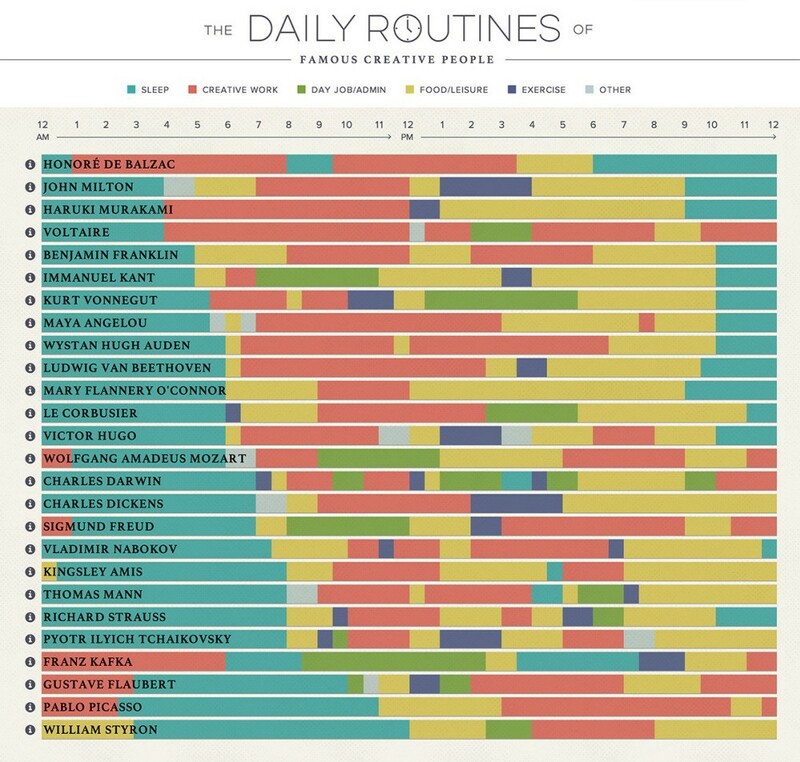 It turns out a bunch of other famous people are also creative-types. From staying up late to sleeping in even later, creative people tend to be trailblazers who don’t let a tight schedule rule their routine. So if you’re one of those creators who is keen on hitting the snooze button, it looks like you’re in pretty good company.